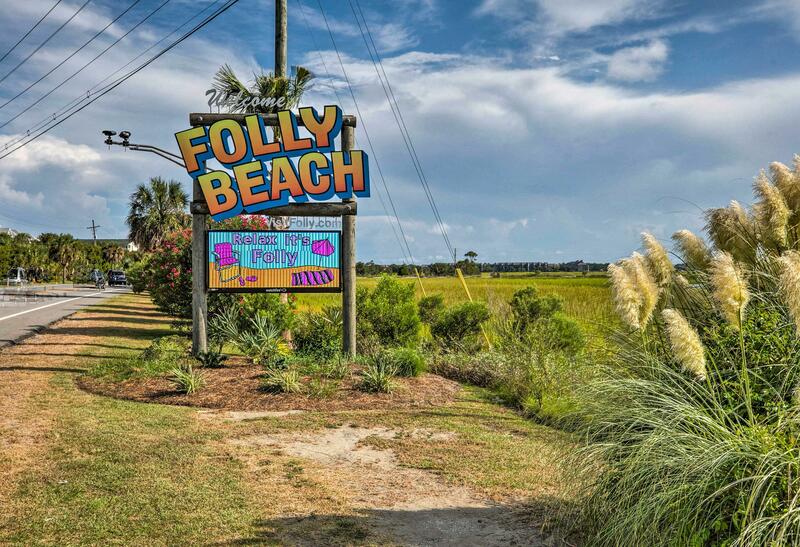 Folly Beach offers many good opportunities to live near the beach and on the water in Charleston, SC. 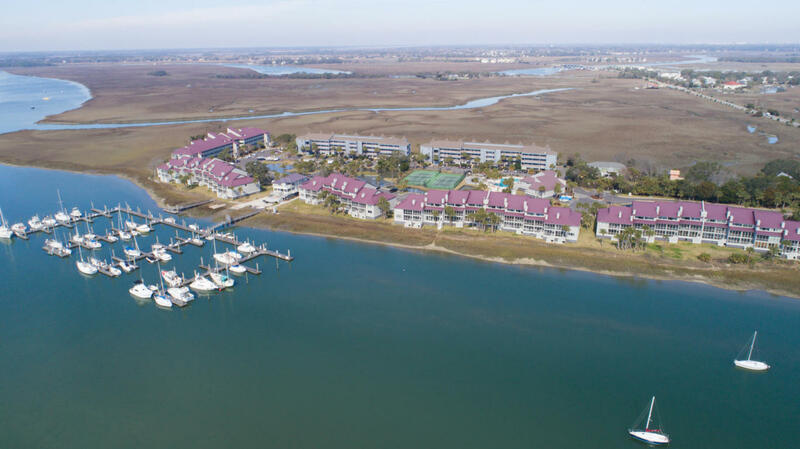 The barrier island near Charleston are a few blocks wide and a few miles long. 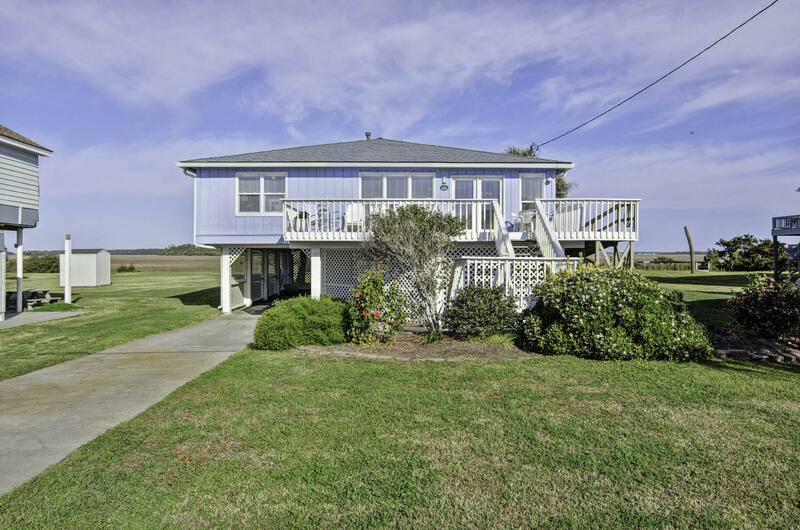 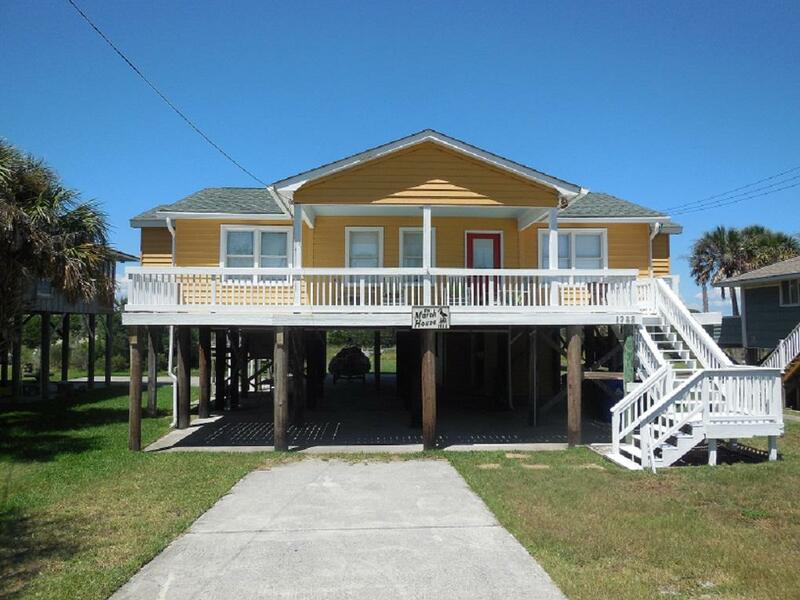 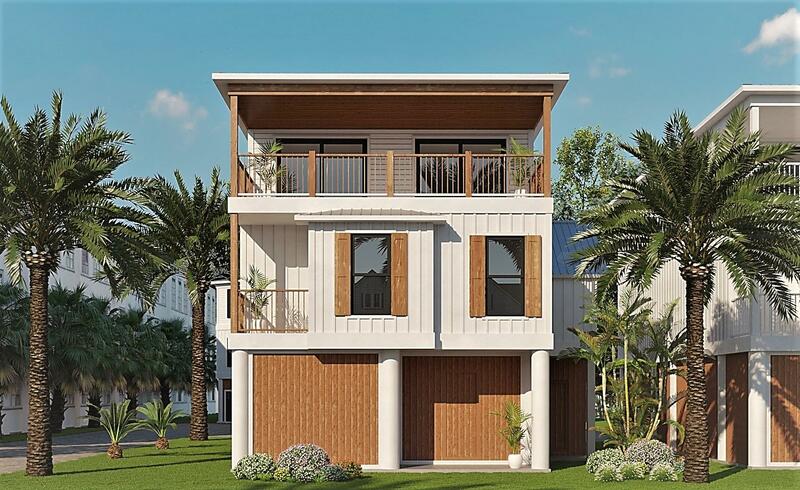 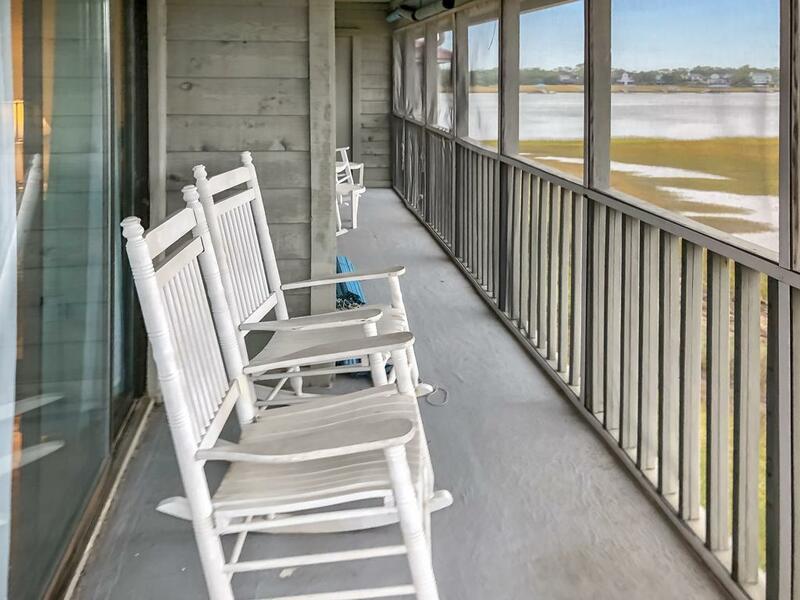 The creek side offers both deep water and tidal creek homes for sale. 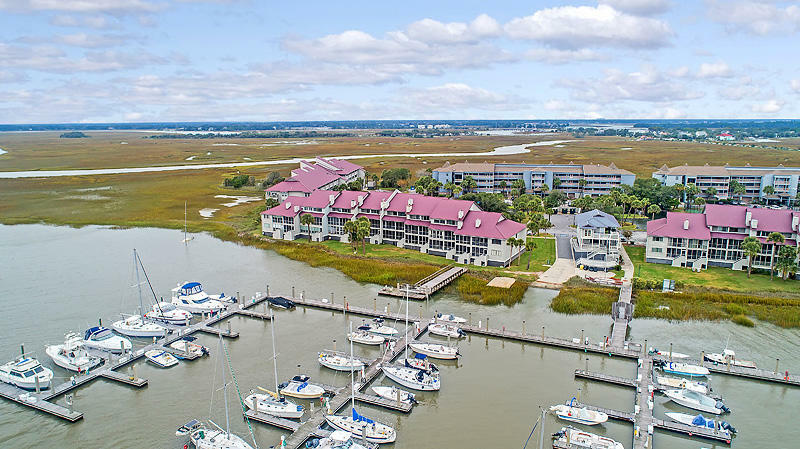 The Folly River offers exceptionally good deep water and the views toward James Island can be breathtaking with the right sunset. 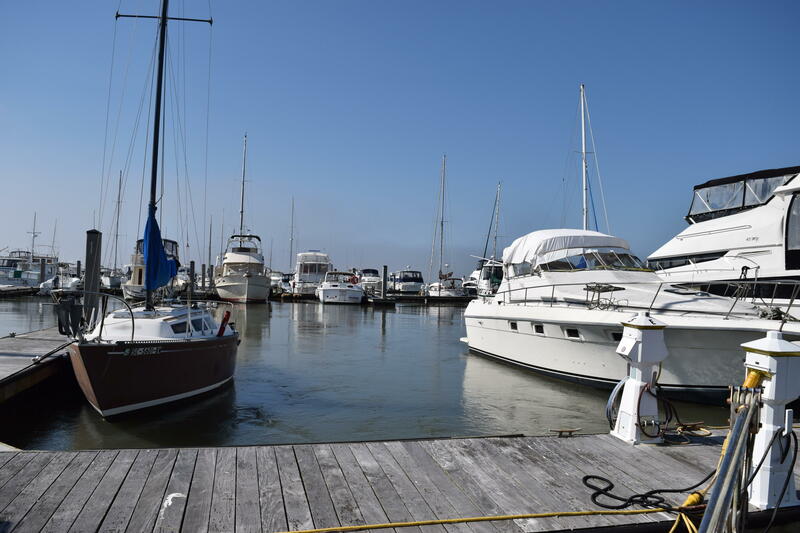 impedes access. 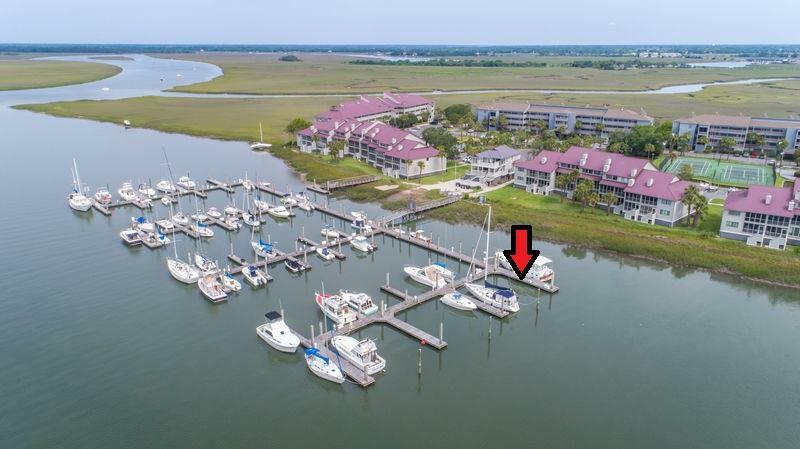 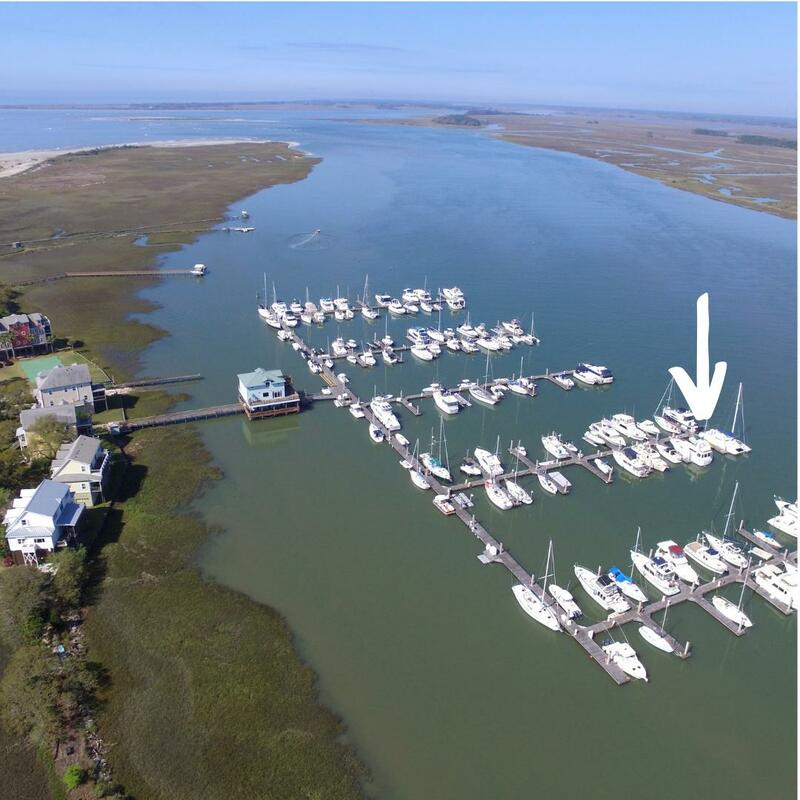 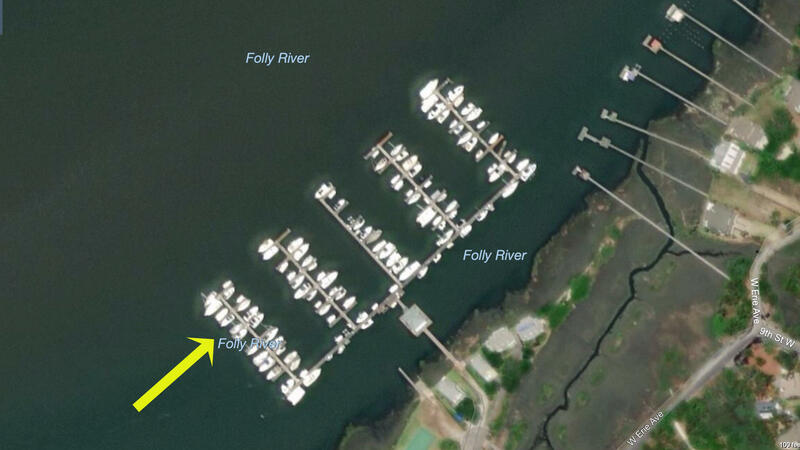 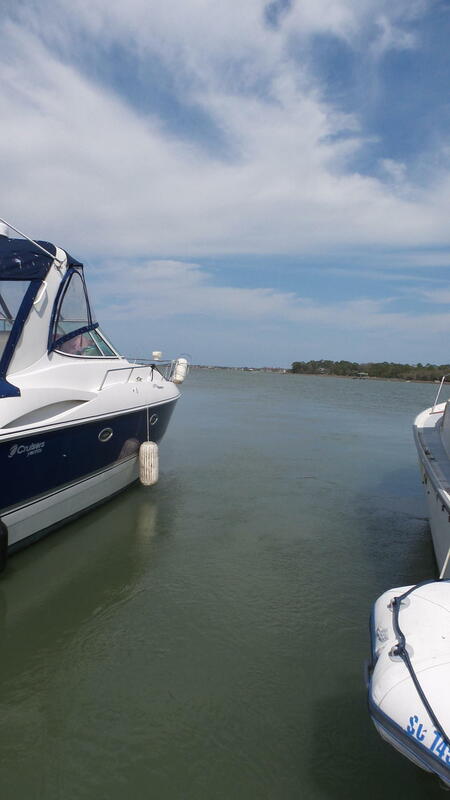 If you have a large fishing boat, water and power can be retrofitted to a dock if needed, and the Folly Beach Marina is also nearby as well. 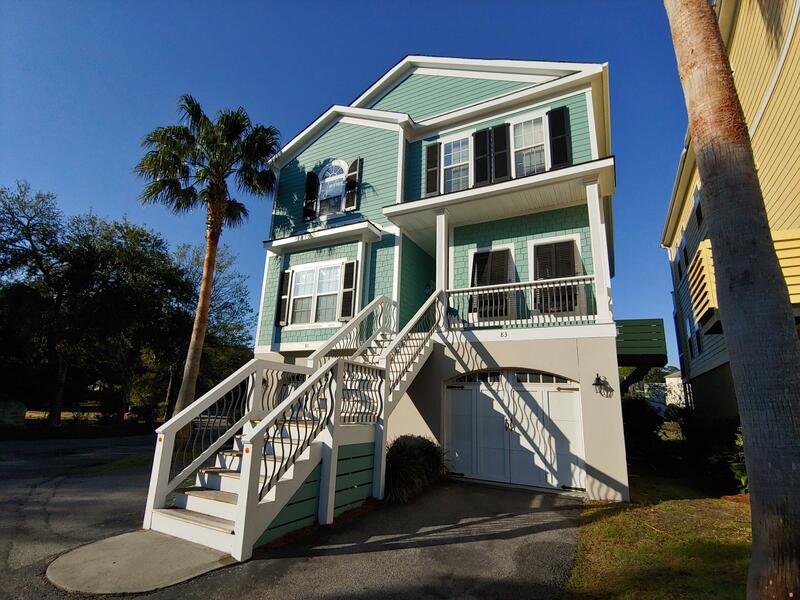 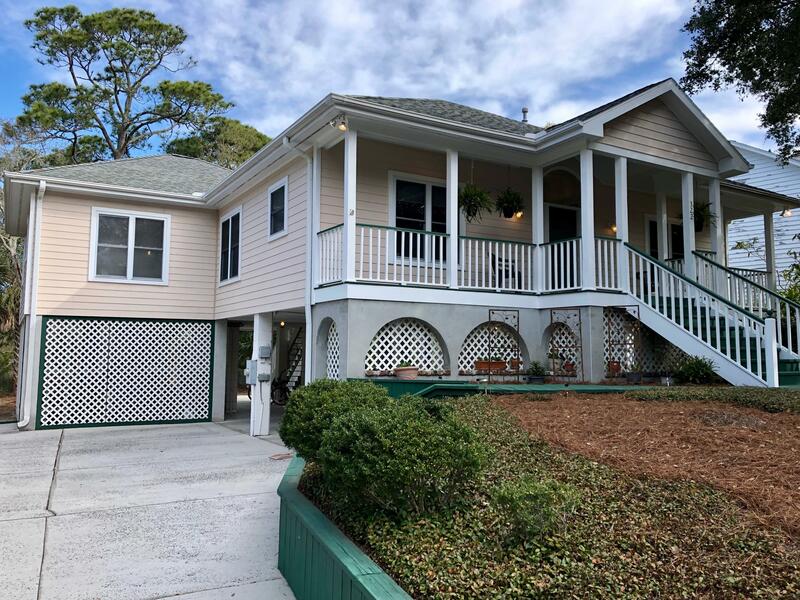 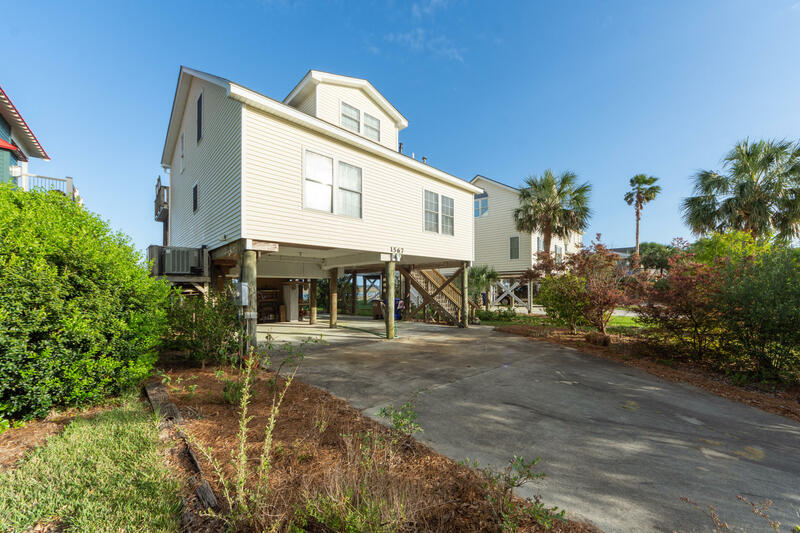 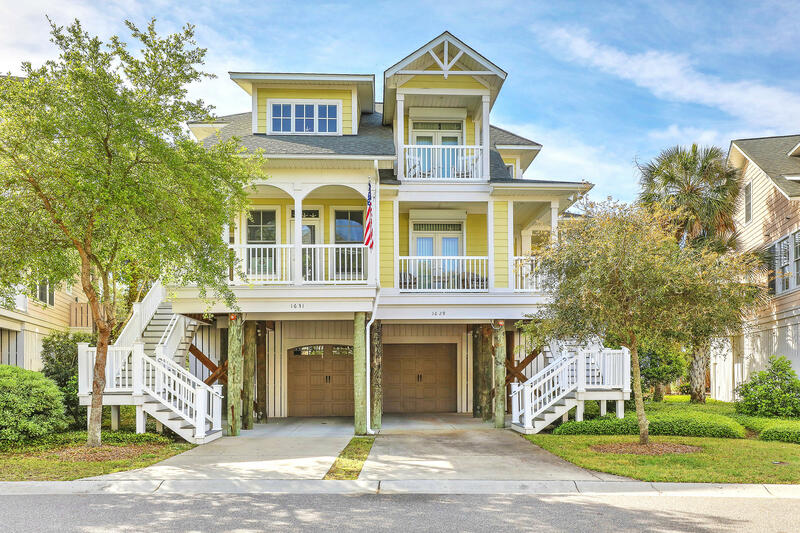 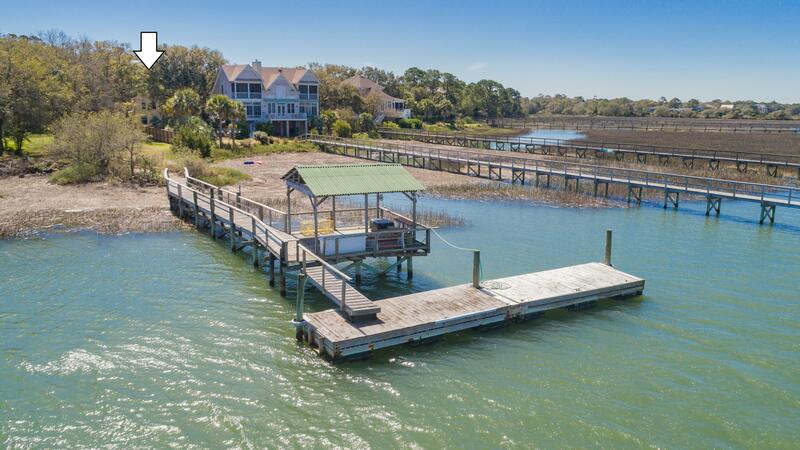 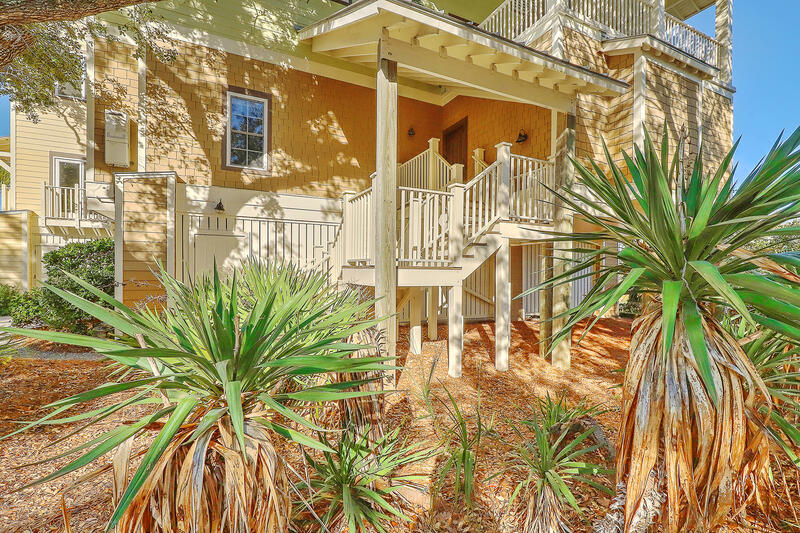 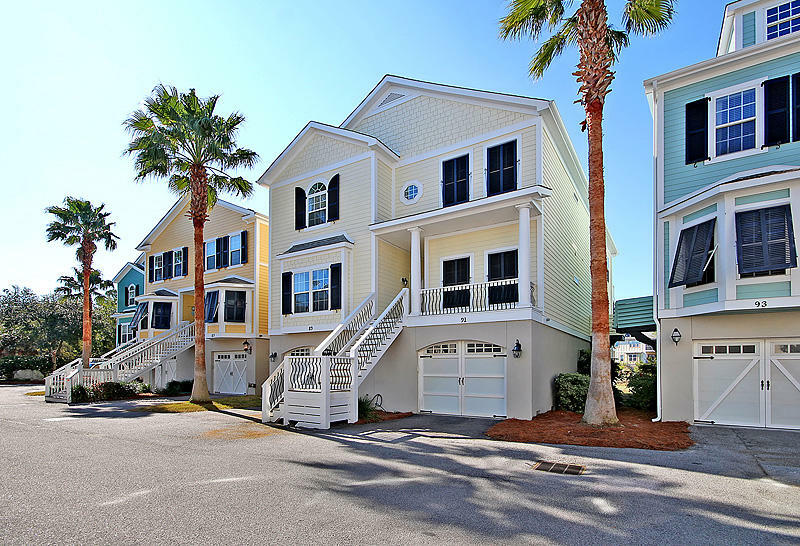 These are all of the waterfront homes for sale on Folly Beach, SC and includes both tidal creek and deep water properties.